Please allow me to welcome you to our Long Course 2019 season! We are very excited to get started and have some important information to share with you. Parent meeting: We will be having a parent meeting on April 10th at 5:30 pm in the pool seating area. All Groups: All groups will start the week of 4/8/18. See week Ahead email for details. Kit list - Also attached please find the swimmers kit list. Swimmers should have the listed items for their group with them for all practices. Practice locations: Most practices in the spring will take place at SHS. Gold will typically have one practice per week at Forsythe Middle school in Ann Arbor. We will start at Fuller May 28th and add EMU into the mix on June 17th. You can find the locations on out website here. As always if you have any questions please let me know. See you soon! 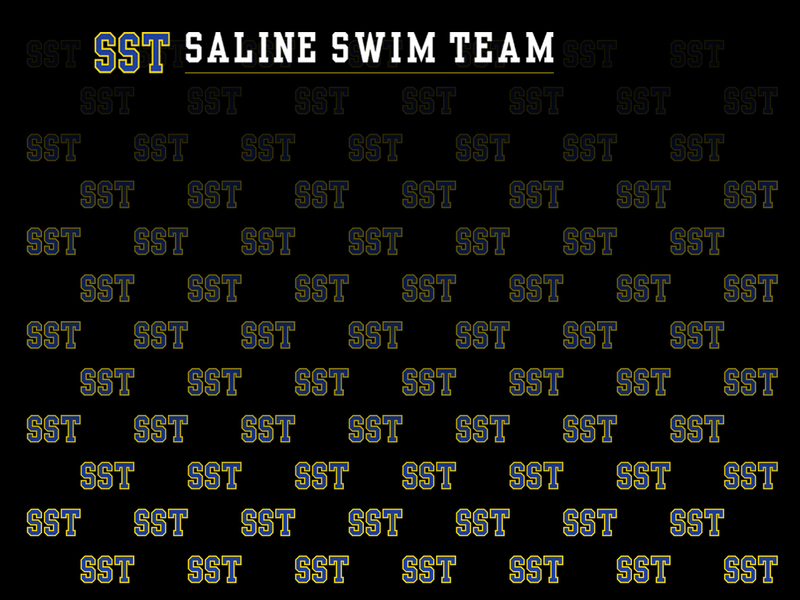 Go SST!